Luke Perry’s 18-year old daughter Sophie Perry rushed home from Africa after hearing about her father’s condition last week. And now daughter Sophie Perry has finally come out to speak in public about her father, Luke Perry’s death caused due to stroke. Perry’s daughter Sophie was born from his ex-wife Rachel Sharp. 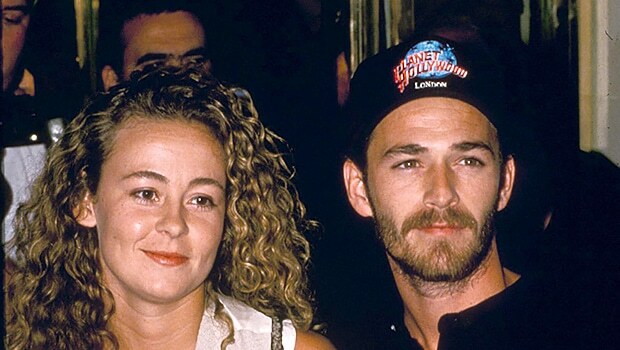 Sophie shared a photo with her father, Luke Perry on her Instagram handle, after he shockingly passed away on 5th March at the age of 52 due to a massive stroke. Luke Perry Died On Monday 5th March. Is Marvel Planning A ‘Blade’ Return With Wesley Snipes?